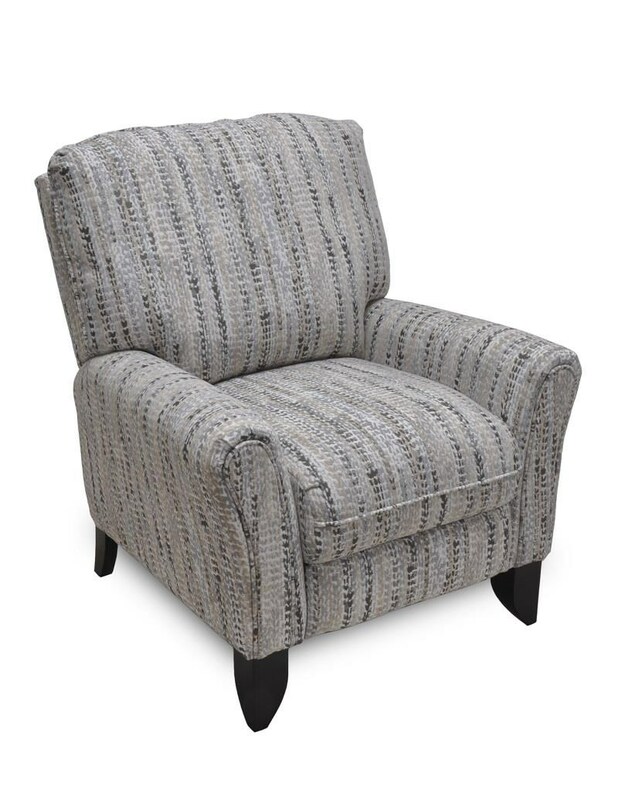 The Lola push back recliner chair is going to be your favorite chair as soon as you get it home. Featuring Franklin’s Comfort Grid Seating, the Lola has a layer of plush memory foam that provides orthopedic support to sooth and relieve pain. This recliner is a perfect match for the Hannigan sectional. The Hannigan Winslow Marble Pushback Recliner by Franklin at Great American Home Store in the Memphis, TN, Southaven, MS area. Product availability may vary. Contact us for the most current availability on this product. The Hannigan collection is a great option if you are looking for Contemporary Casual Contemporary Casual furniture in the Memphis, TN, Southaven, MS area.